More Lil Wayne music to go around. 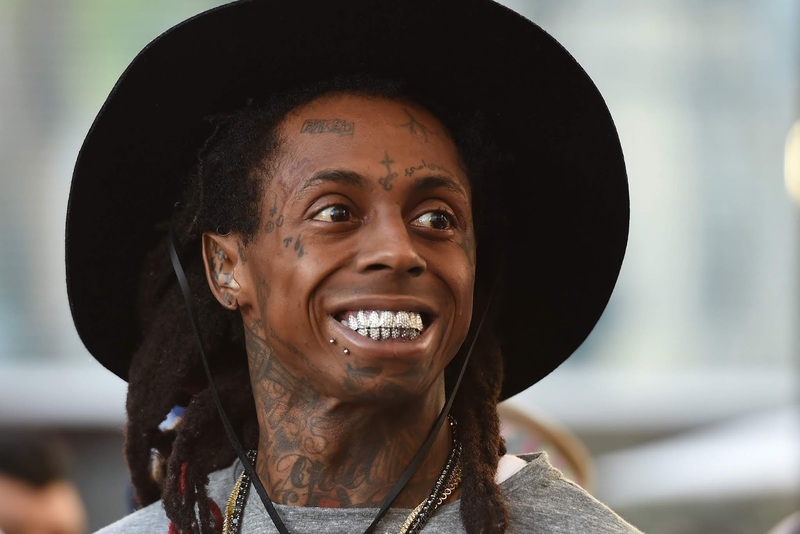 The Young Money rapper returns with three new Tha Carter V bonus tracks, which surfaced on streaming services Friday Night (Nov. 9). The first track is an updated version of "What About Me" - now featuring guest vocals from Post Malone, who reportedly recorded a last minute contribution, to the original track but it didn't make the album. "In This House " is a brand new club banger featuring Gucci Mane, while the last is a solo track called "Hasta La Vista." Stream the tracks below. Wayne made his first SNL appearance in 8-years on Saturdays, November 10. The New Orleans rapper celebrated his return with two performances including "Can't Be Broken" with special guest Halsey. He was later joined on stage by Swizz Beatz for a performance of "Uproar."